Being an aerospace engineer, it is the toughest struggle every day to live a life homebound. 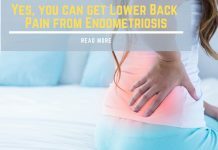 I cannot go for a regular job because of a sudden flare-up of endometriosis. Unfortunately, I am having now diabetes type 2, bones weakness, lymph node TB (just recovered), skin rashes, asthma in my early 30s. 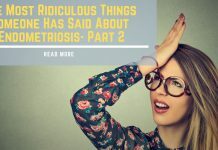 Read more: Endometriosis, Infertility & Why Aren’t We Talking About it? It has been diagnosed first 8 years ago and when I came to know that there is no cure, it makes me more hopeless about the recovery. Hardly I can manage to go out and keep me in sound health. 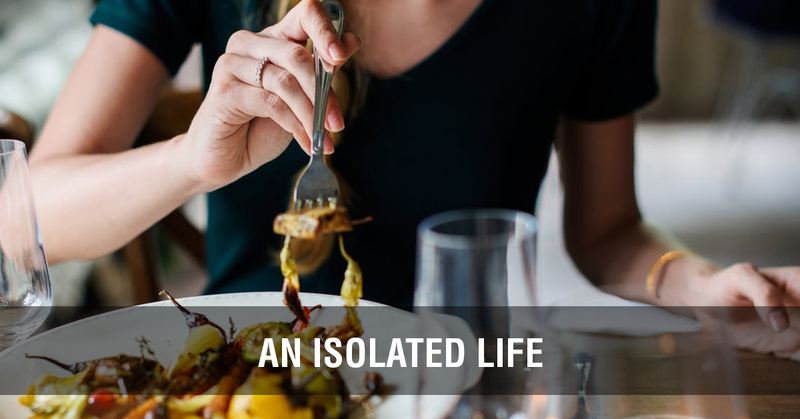 It forces me to live an isolated life. I cannot cope up with any crowd or inconvenient weather. 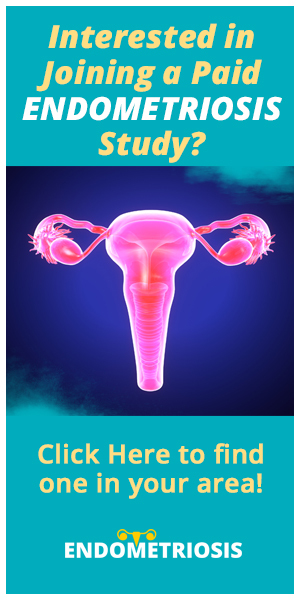 At first, it was only severe pelvic pain and heavy bleeding. But now I am experiencing vomiting, nerve pain, leg pain, and hot flashes. To get rid of symptoms, I am following a strict diet plan along with maintained lifestyle. This helps me to control this pain in a limit, however, the hectic pain still exists with its full rhythm. I hope, someday I will get back my ‘lost life’ and live a regular painless life having a subtle career, friends, and families. What was the biggest challenge after being diagnosed? Show your Support by Commenting!